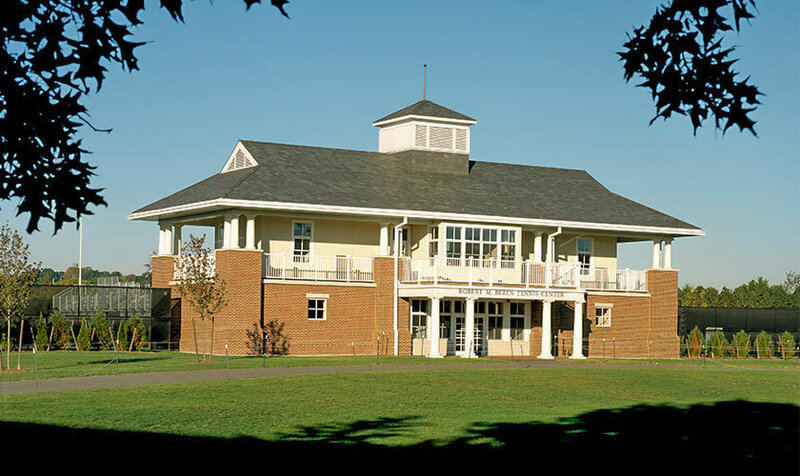 DAIQ Architects included the Beren Tennis Center as part of the Master Plan for athletic facilities at Soldiers Field. 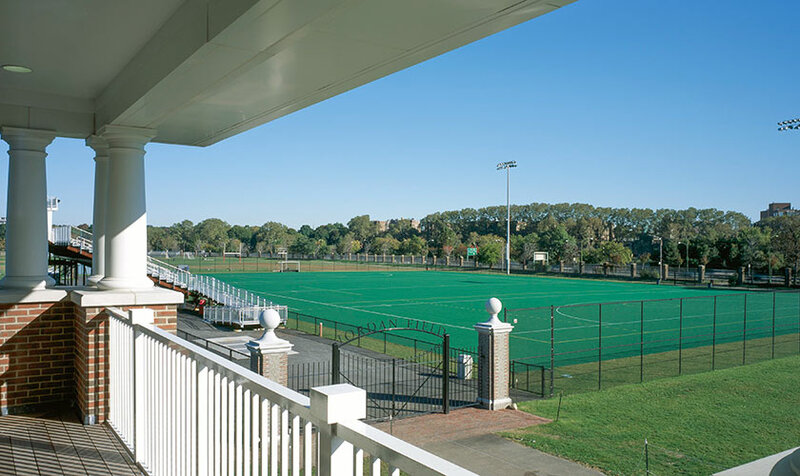 It was designed for the training and competitive play of varsity tennis teams as well as the many recreational players at Harvard. 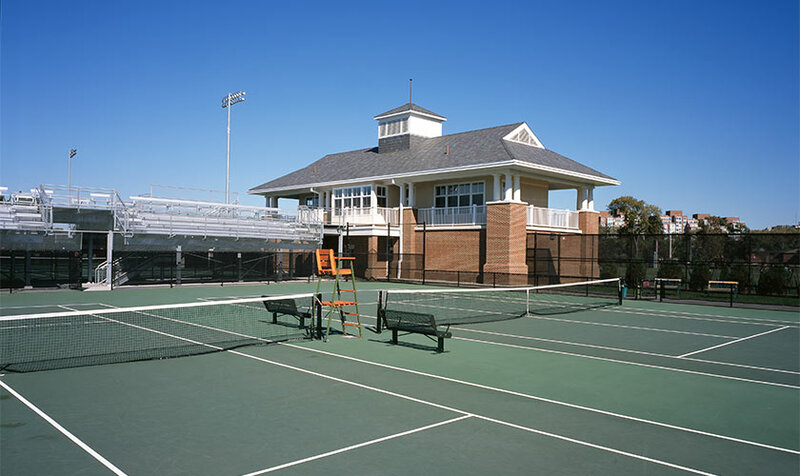 The center includes 18 outdoor tennis courts, six of which are arranged as competition courts with spectator bleachers. 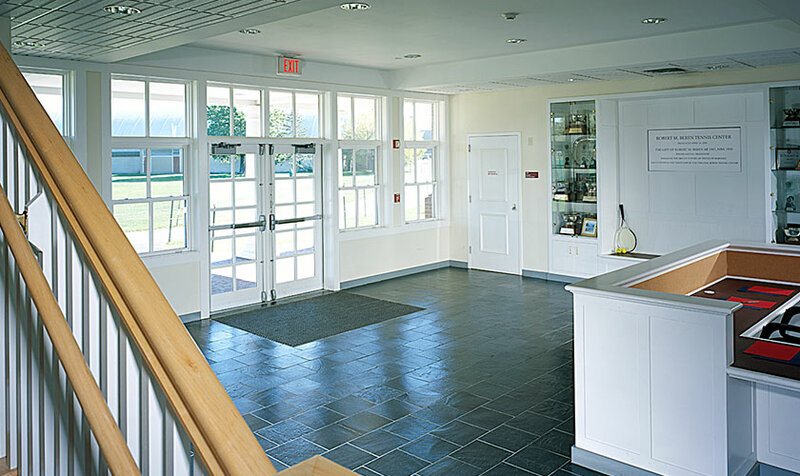 The Beren Pavilion is used for training and education and contains a lobby, locker rooms, coaches’ offices and an observation lounge for viewing competitions and practice matches. This facility has been used for the highest level of NCAA competition.